What do you need before to know before you take a trip to Italy? Maybe you would like to know the best way to learn some of the Italian language. 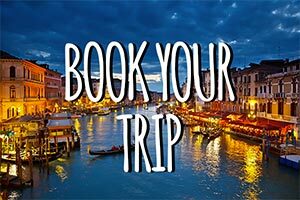 Perhaps you could use some money-saving hints on how to get the best deals when planning your Italy vacation. 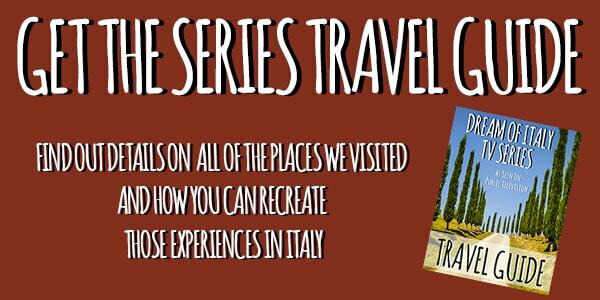 Taking the family to Italy? We have child-friendly travel tips for you — Italians love kids! When is the best time of year to visit Italy? What is the best way to get euros in Italy? 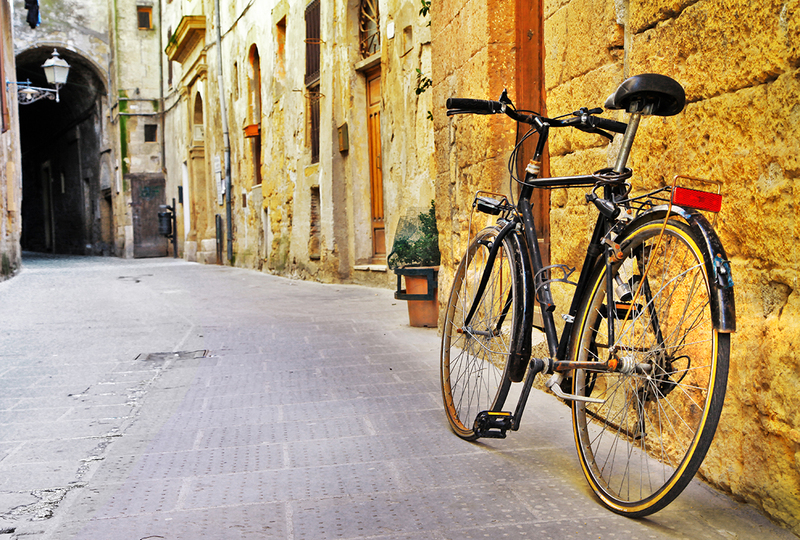 We’ve got the answers to all of your Italy travel questions with these Italy travel tips.